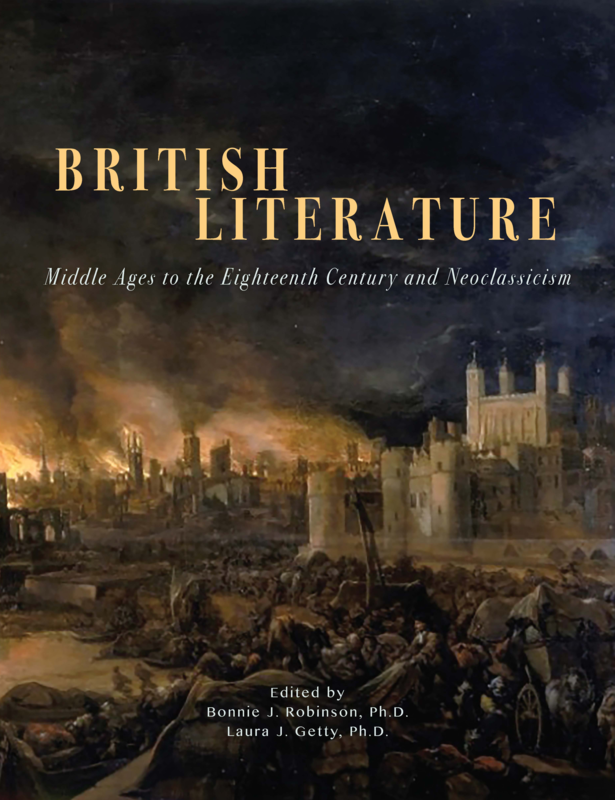 The University of North Georgia Press is pleased to announce the release of our latest Open Education Resource: an anthology of British Literature I: From the Middle Ages to Neoclassicism and the Eighteenth Century, out April 30, 2018. 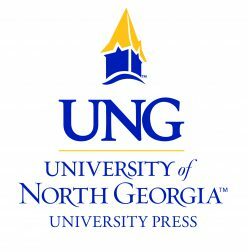 As the University Press Partner for Affordable Learning Georgia, UNG Press is publishing this anthology as one of six Open Education Resources releasing this year. The anthology offers original Introductions to The Middle Ages; The Sixteenth Century: The Tudor Age; The Seventeenth Century: The Age of Revolution; and Neoclassicism and the Eighteenth Century. It features over 50 authors, with full texts of their works that follow the shift of monarchic to parliamentarian rule in Britain, and the heroic epic to the more egalitarian novel as genre. The anthology offers historical, cultural, social, and aesthetic framing with original Author Introductions, Reading and Review Questions, and Key Terms. As an Open Education Resource, this text is completely open access. It can be reused, remixed, and reedited freely without seeking permission.